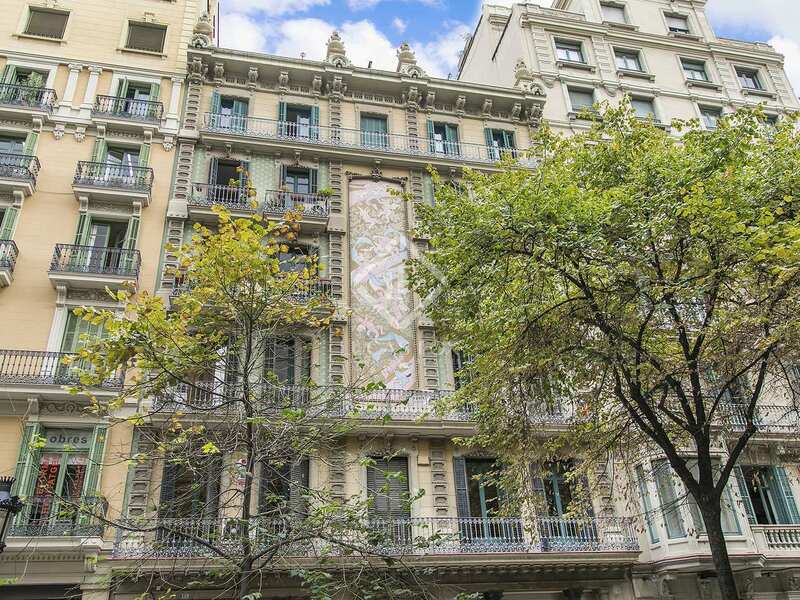 Wonderful Modernista-style property with a built area of 203 m² and a 102 m² terrace in an incredible luxury building on Rambla de Catalunya. 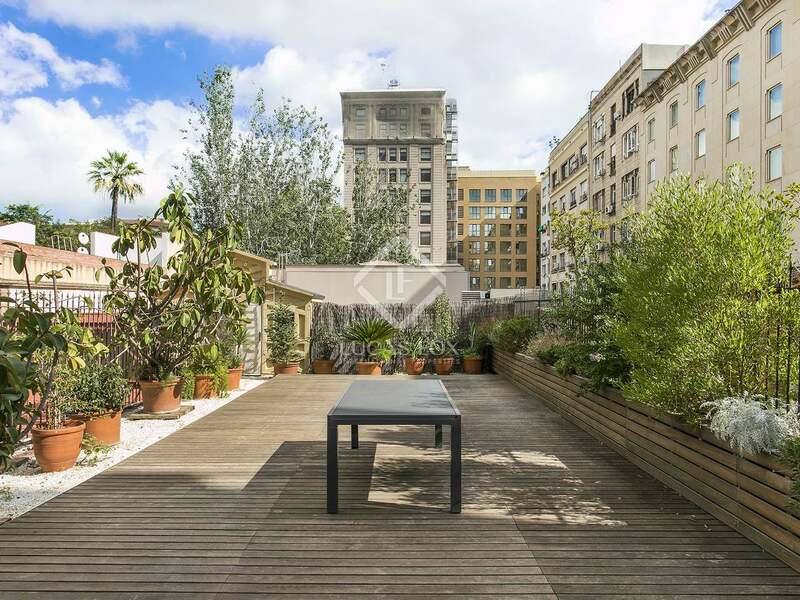 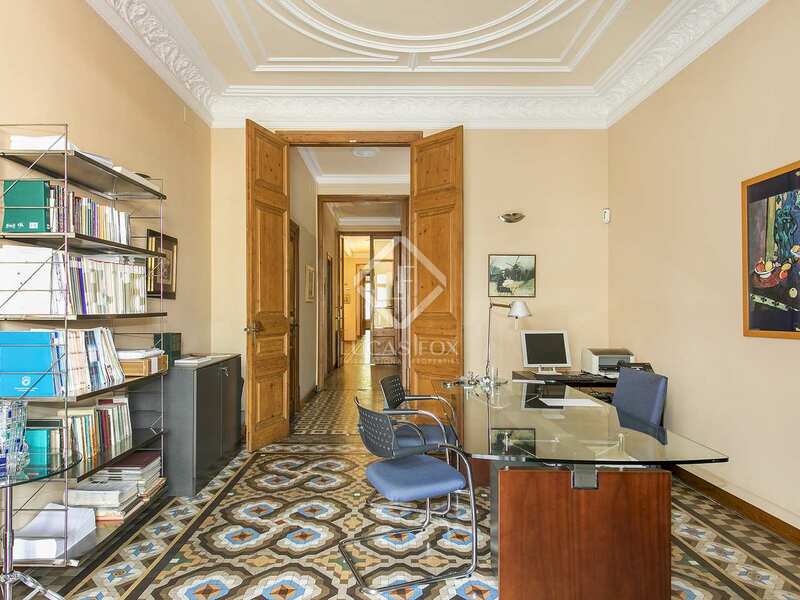 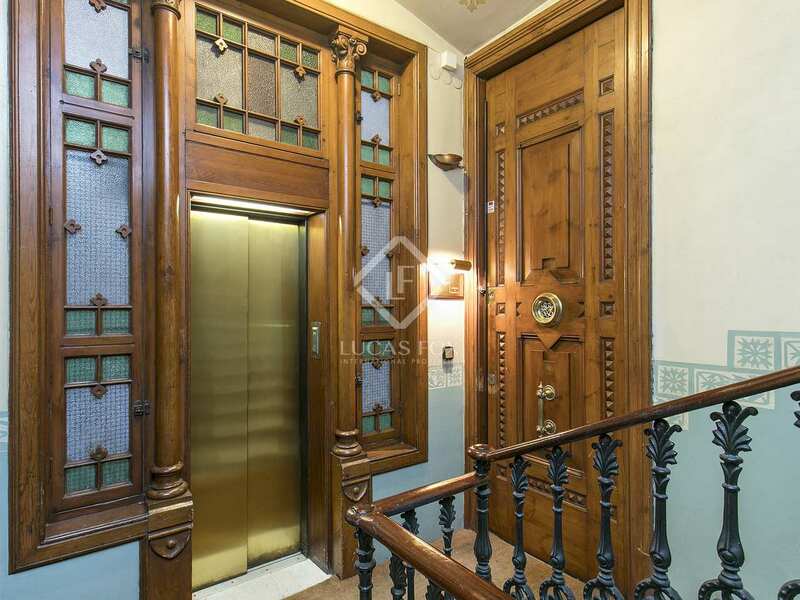 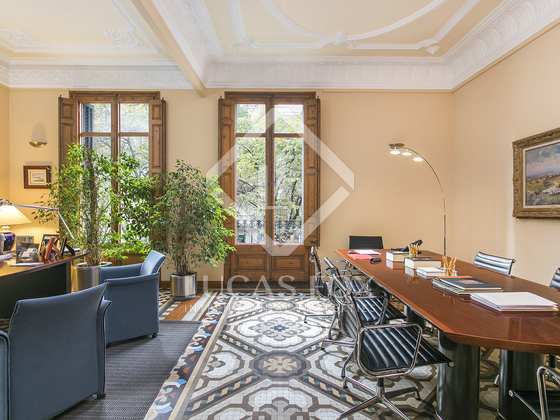 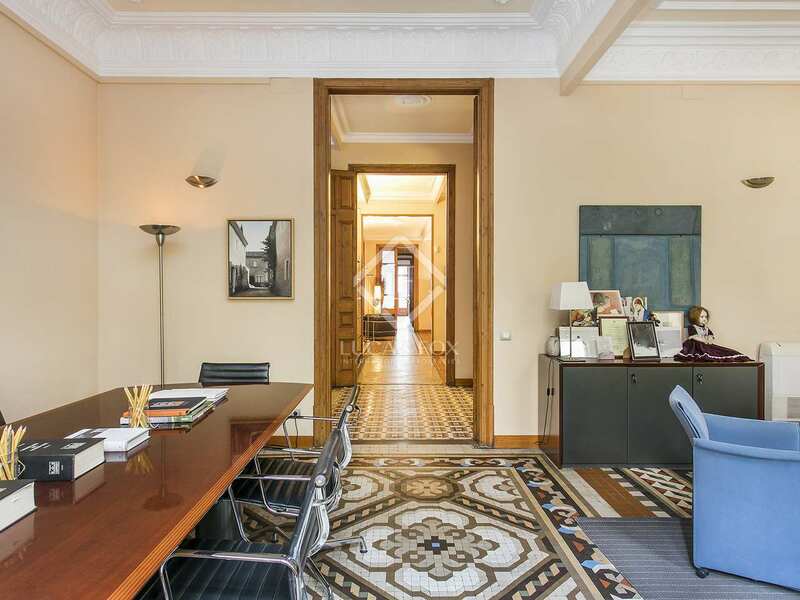 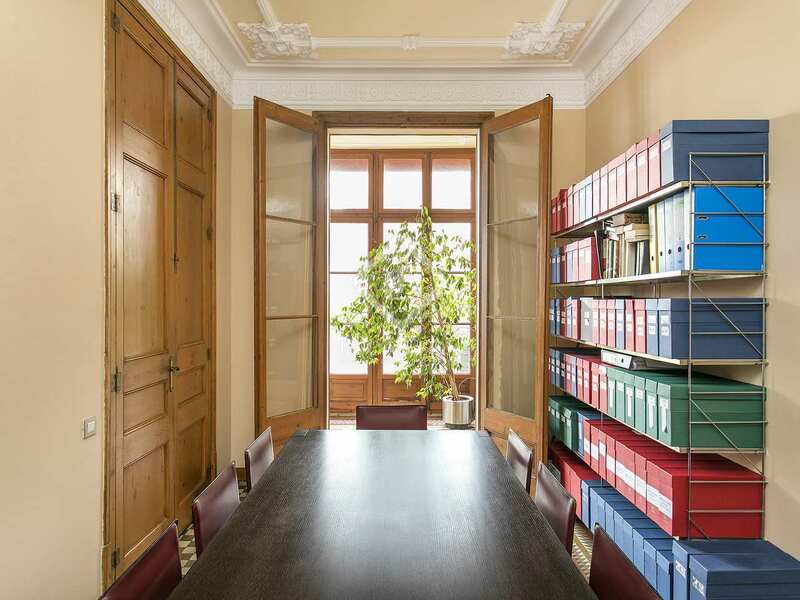 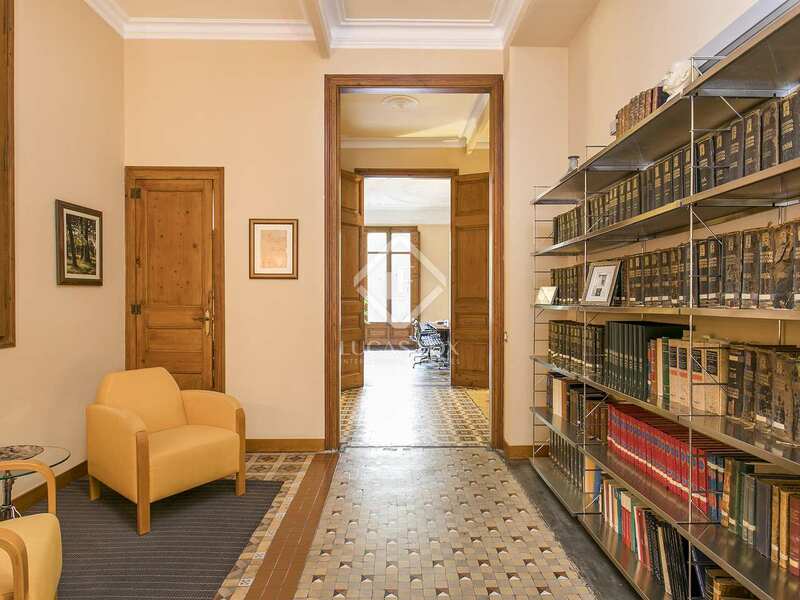 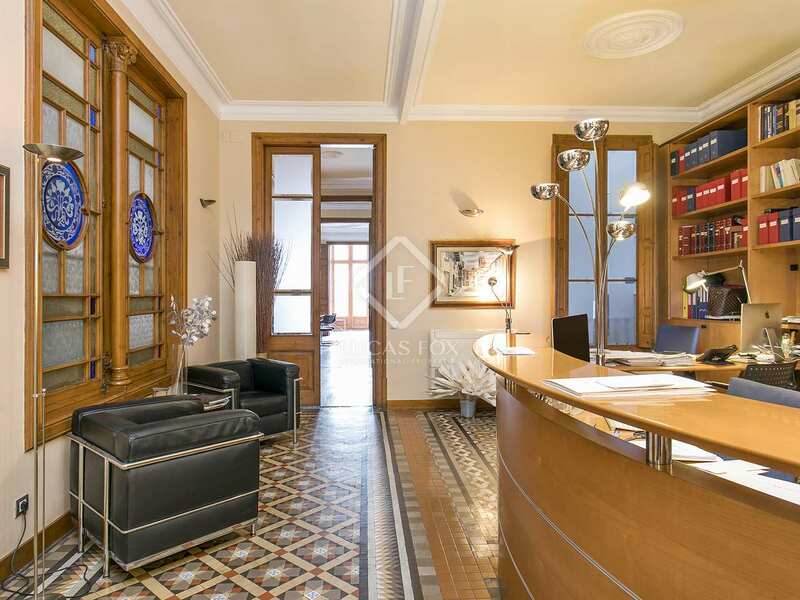 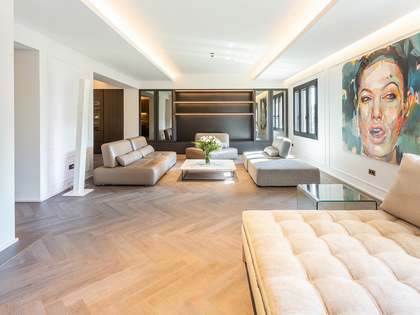 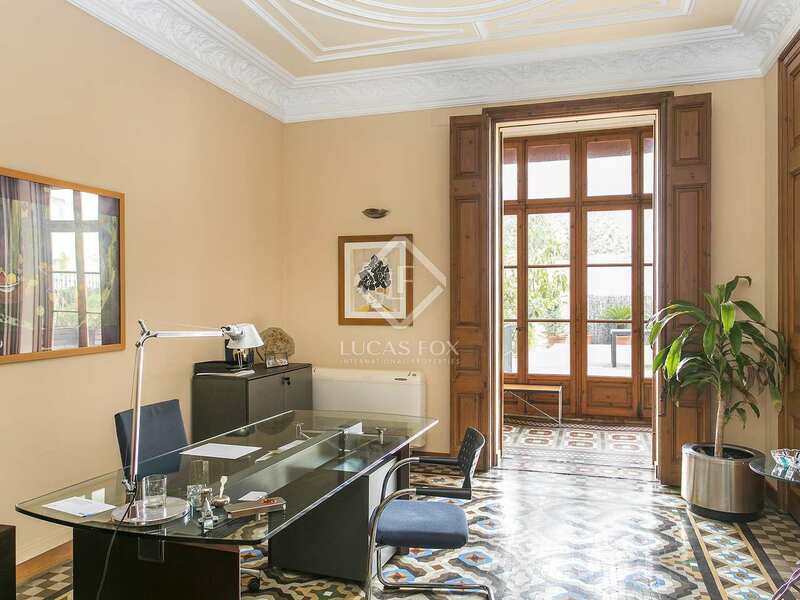 Wonderful opportunity to acquire this spacious property found in an impressive Modernista building by a well known architect with a lift and concierge service, located right on Rambla de Catalunya, in the Eixample Right area of Barcelona. 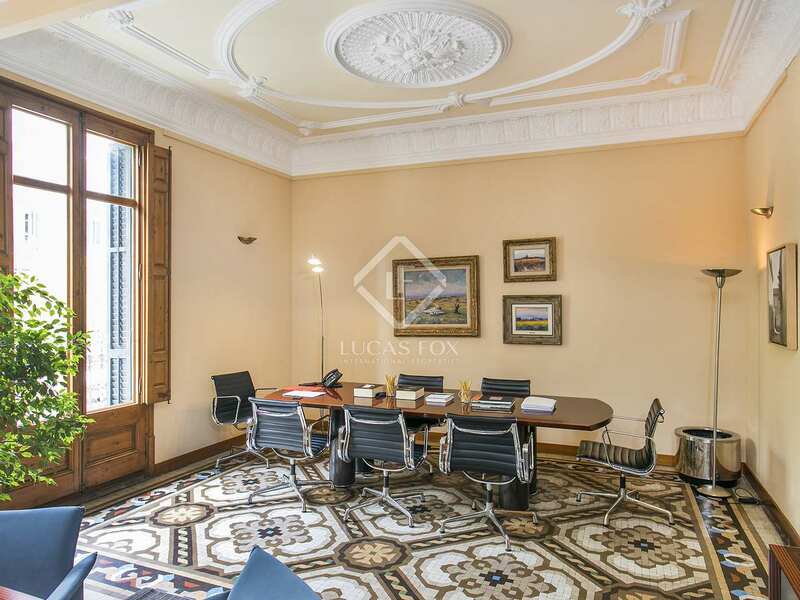 The property is currently used as offices but offers great potential to be converted into a 3 or 4-bedroom apartment with 2 bathrooms. 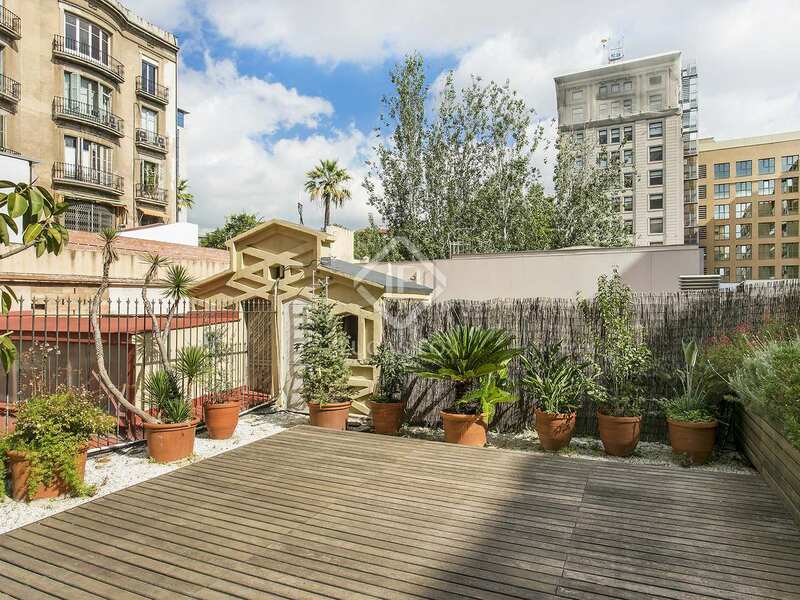 What's more, it has 3 balconies over Rambla de Catalunya at the front and a fabulous 102 m² decked terrace at the rear. 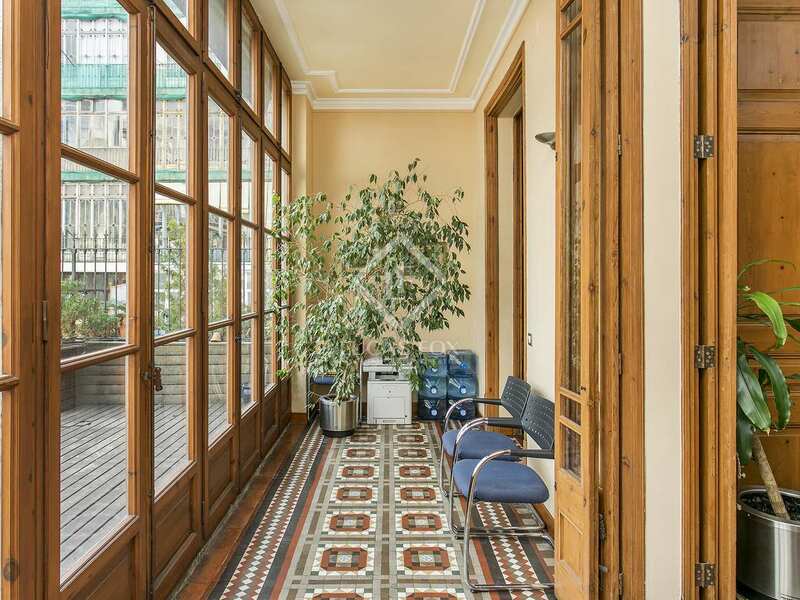 The property is brimming with beautiful period features that have been restored and maintained in good condition, such as the mosaic floor tiles and original woodwork. 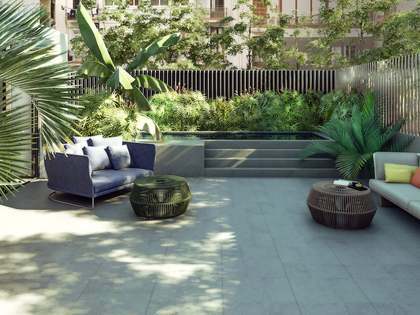 The price includes a single parking space which can be found just a few metres away, across the street. 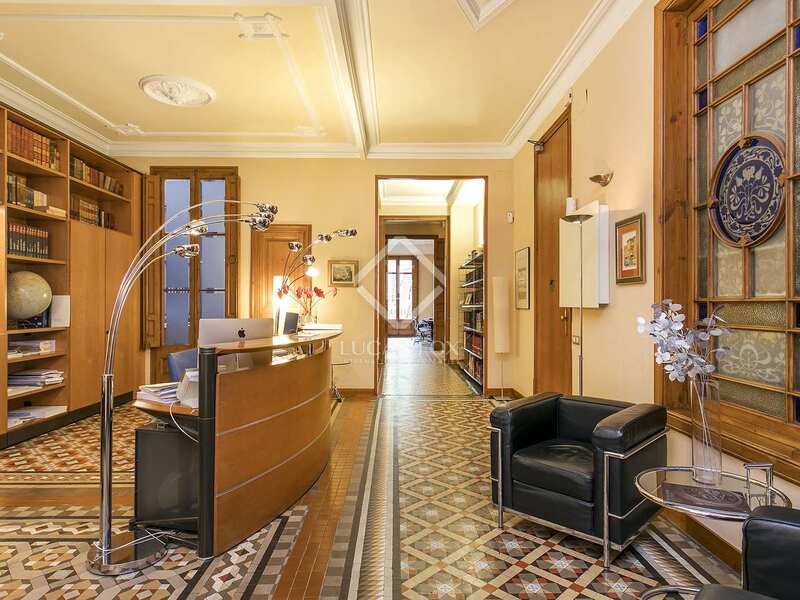 A stunning Modernista property with endless charm and enormous potential. 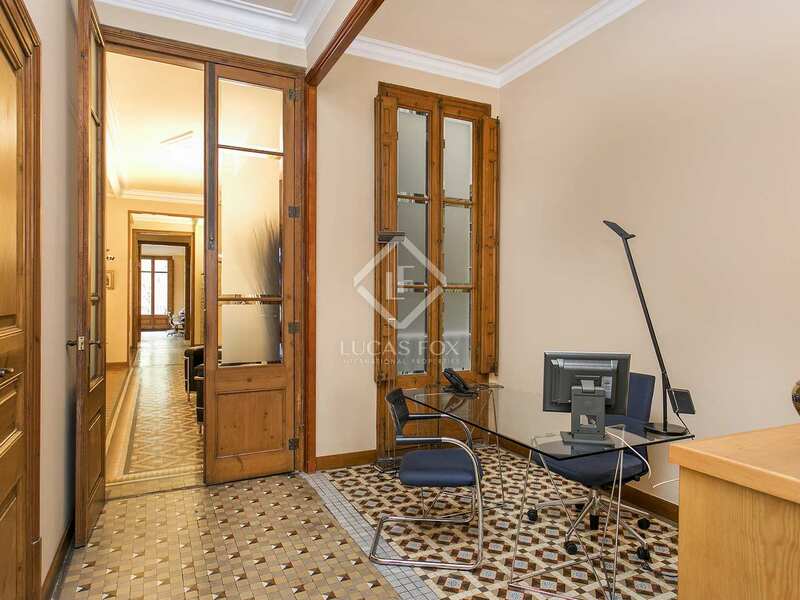 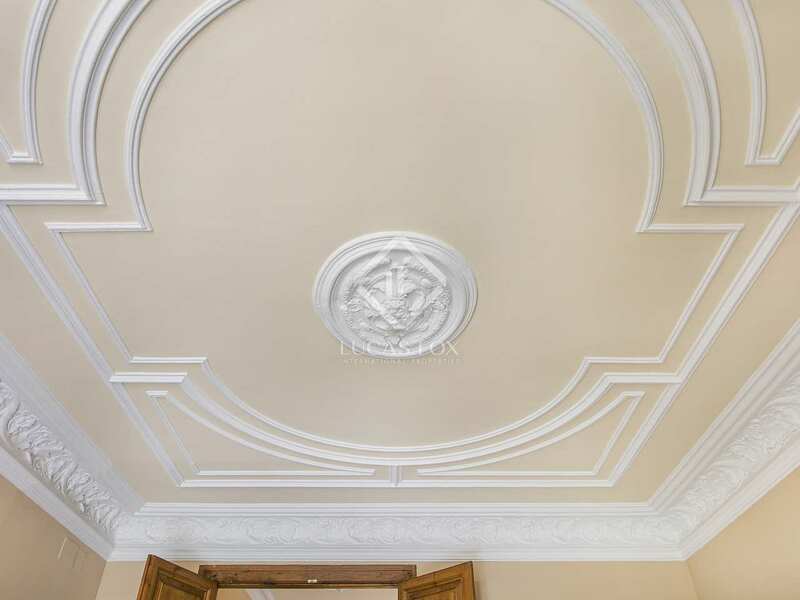 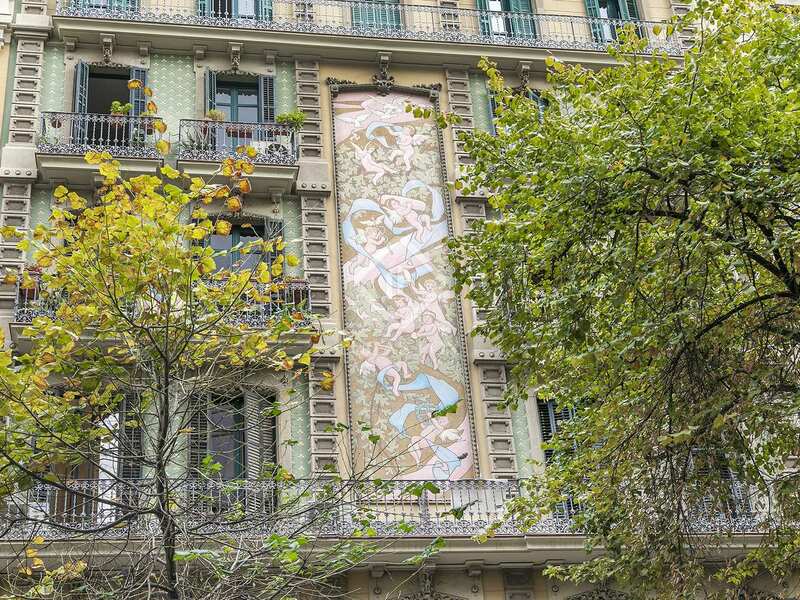 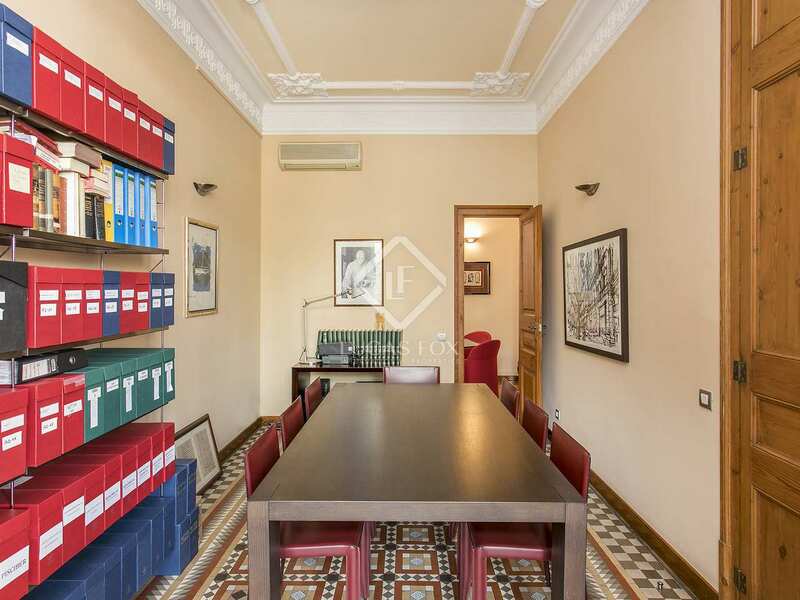 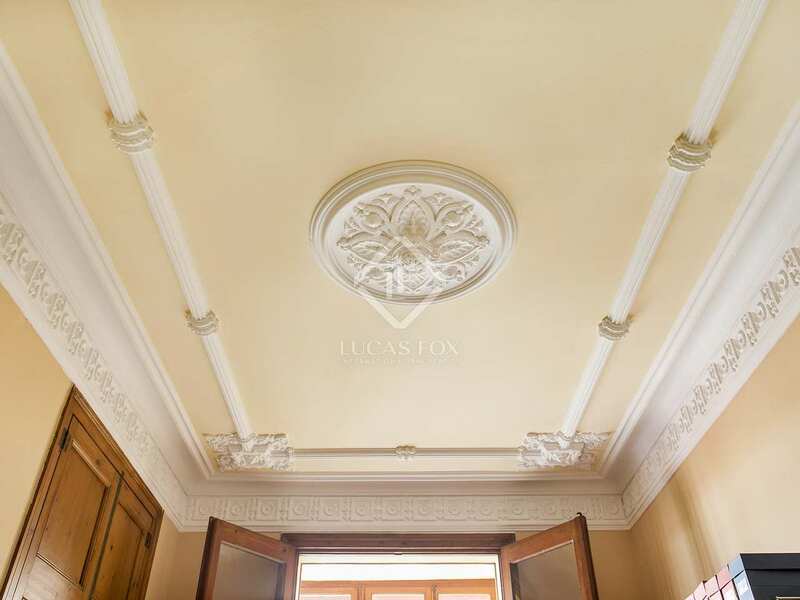 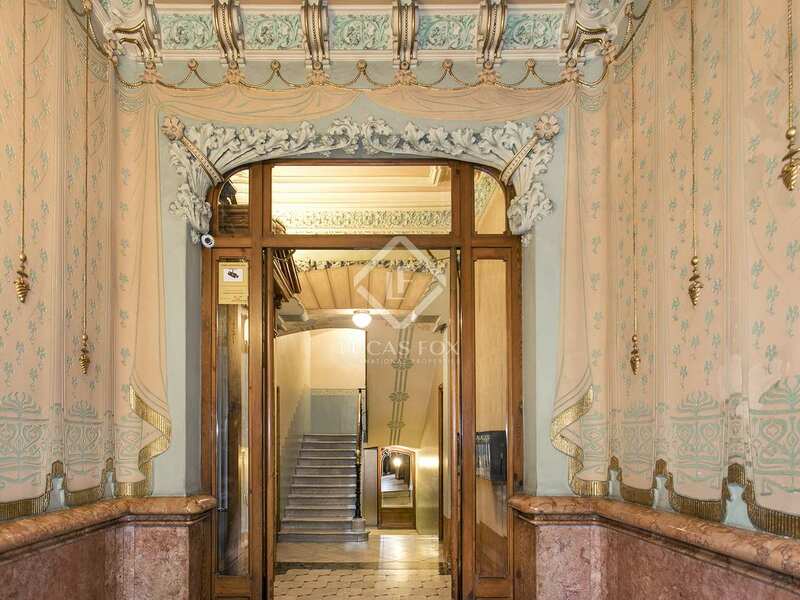 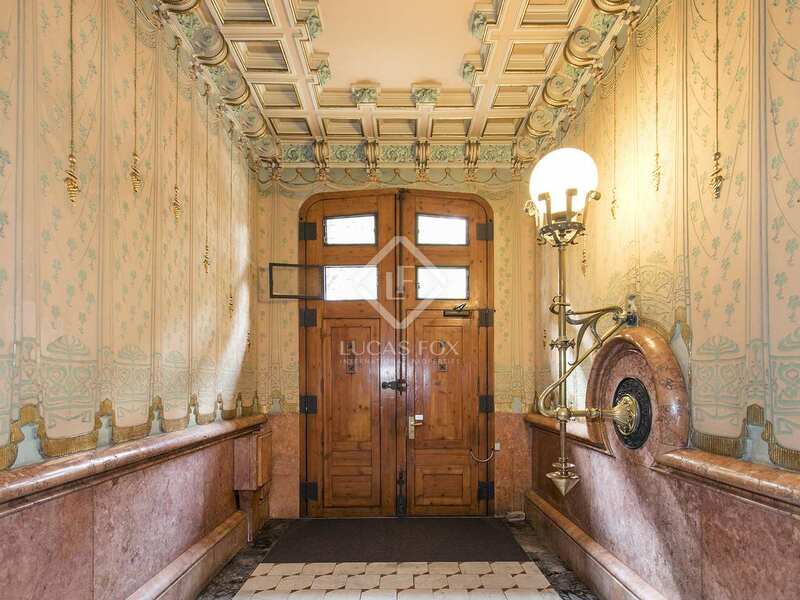 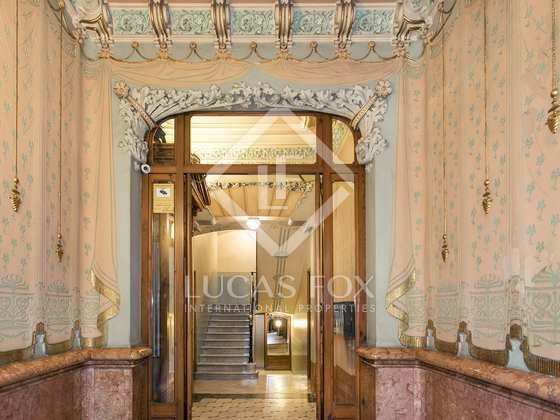 Currently distributed as offices but with potential for conversion into a 3-4 bedroom apartment with 2 bathrooms with 3 balconies over Rambla de Catalunya to the front and a large rear terrace. 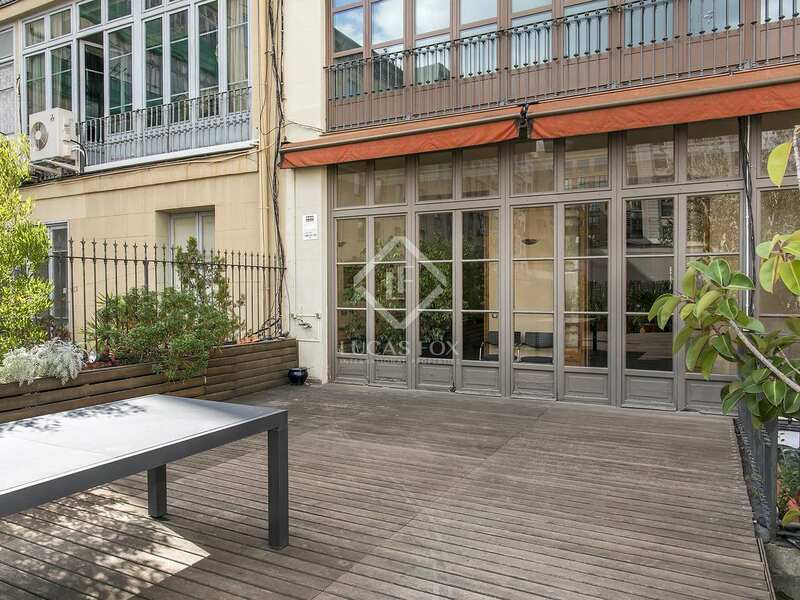 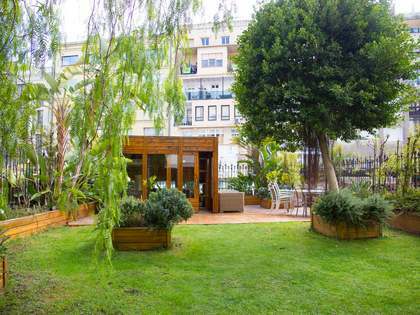 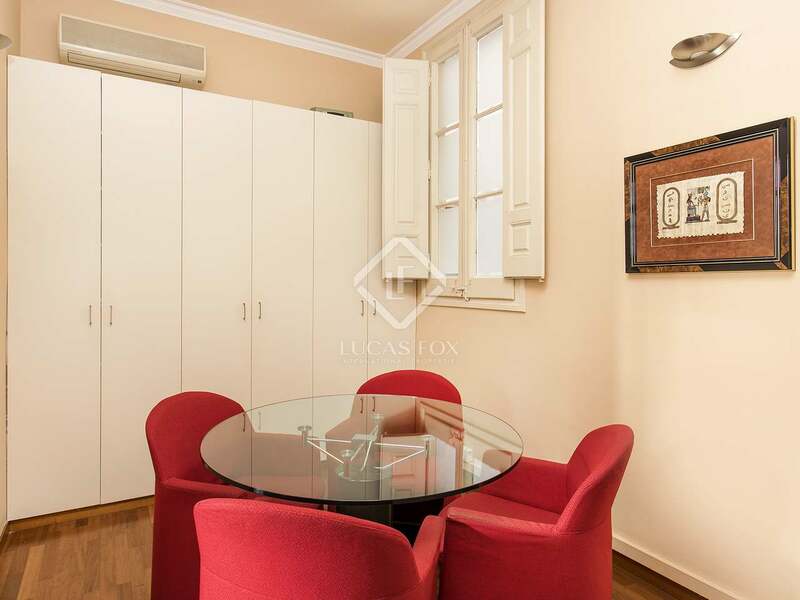 Property located in the best area of Rambla de Catalunya, in the Eixample Right area of Barcelona City. 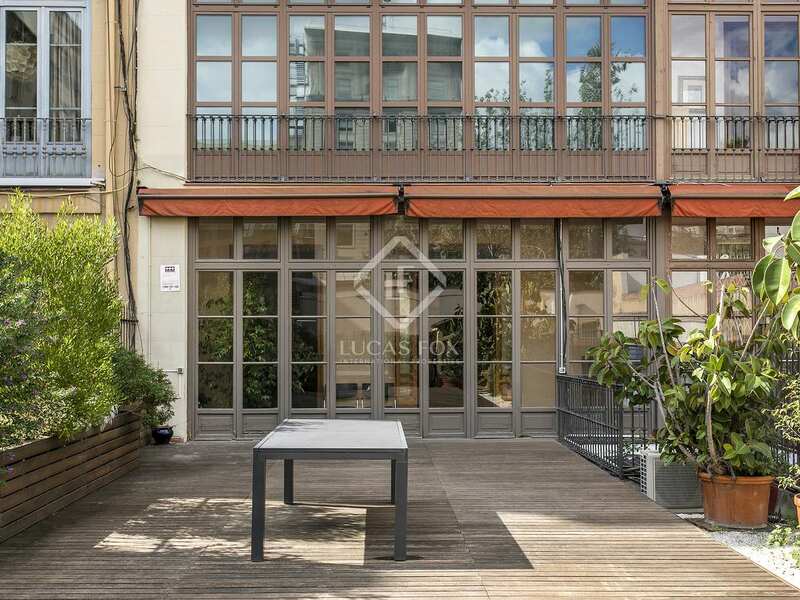 This is a prime, central location with an abundance of shops, bars, restaurants and services surrounding the building.